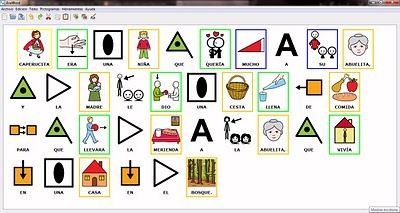 Creation of a word processor which allowed the simultaneous writing with text and pictograms, thus facilitating the elaboration of materials and the adaptation of texts for people with limitations in communication. 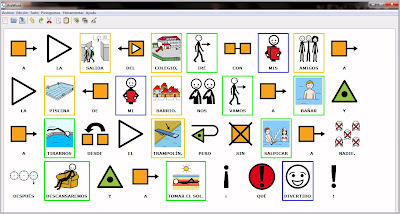 For the functioning of AraWord, the database of pictograms from the Aragonese Portal of Augmentative and Alternative Communication -ARASAAC-, has been incorporated, which allows the use of more than 8000 pictograms with their different meanings. This vocabulary will increase as new pictograms are added to the Portal. There also exists an additional package for the inclusion of Black and White pictograms from ARASAAC. 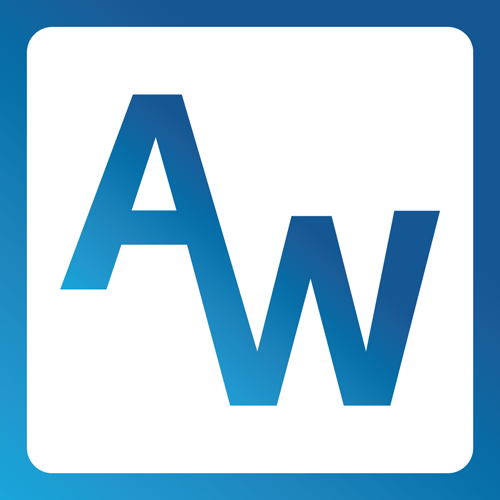 Unzip it as "pictograms_bw" where you want although it'd be better to place it by the "pictograms" folder resulting as "c: AraSuite pictograms_bw"
Open AraWord and in "Tools.General preferences. Route to pictograms" go to "c:\AraSuite\pictograms_bw"
Close AraWord and enter again. If you want to work again with Colour pictograms you have to repeat step 3 but choosing the following route: "c:\AraSuite\pictograms"